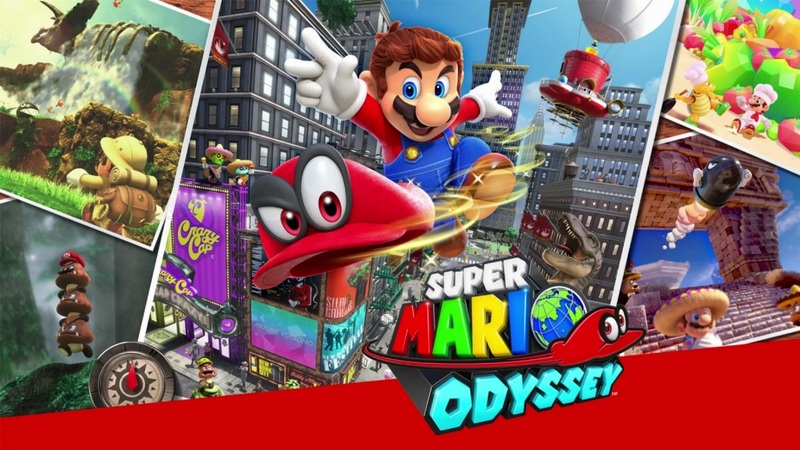 Super Mario Odyssey’s latest update has gone live. Nintendo has just started distribution of version 1.3.0. Like Zelda: Breath of the Wild, Super Mario Odyssey now supports the Nintendo Labo VR Kit. As part of this, you can use the Toy-Con VR Goggles for mini-missions in the Cap, Seaside, and Luncheon Kingdoms. 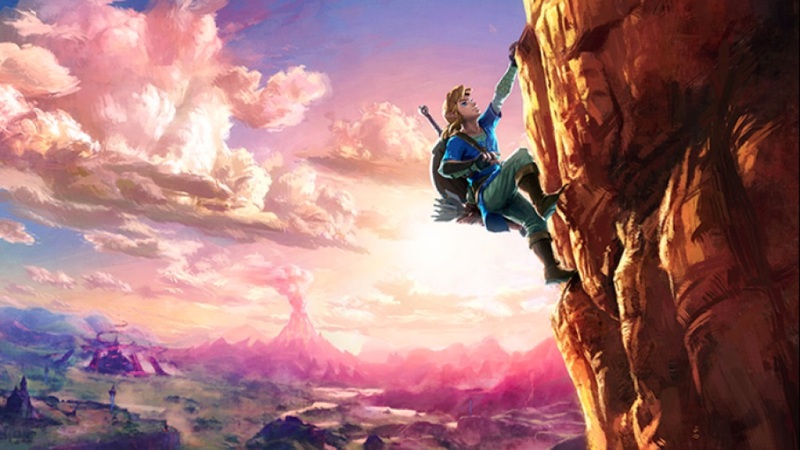 A new update for The Legend of Zelda: Breath of the Wild is now available. 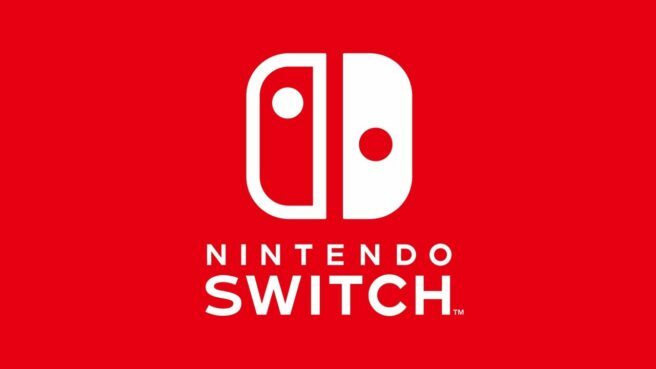 As of today, Nintendo is offering version 1.6.0. Today’s update adds in support for the Nintendo Labo VR Kit. For the full patch notes, continue on below. 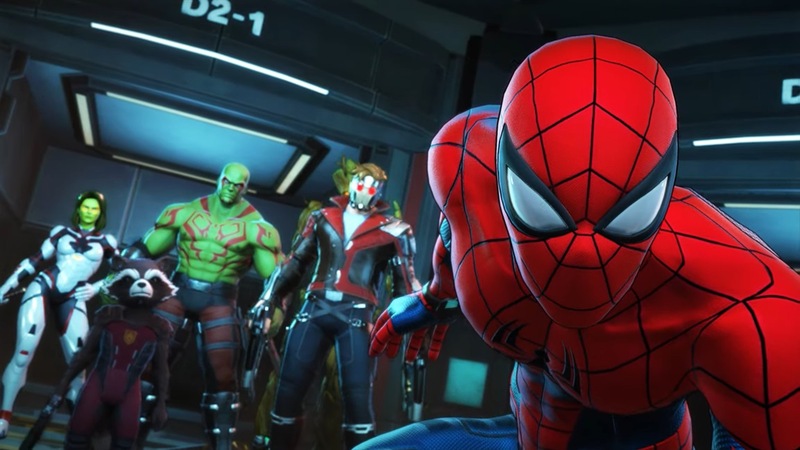 Nintendo has issued a new Japanese commercial for Marvel Ultimate Alliance 3: The Black Order. You can view the advert below. Nintendo’s 2018 fiscal year financial results briefing is about to begin. Just like last time, analyst David Gibson is attending the event, and intends to share any notable information while it’s going on. We’ll be rounding up the various tidbits below. 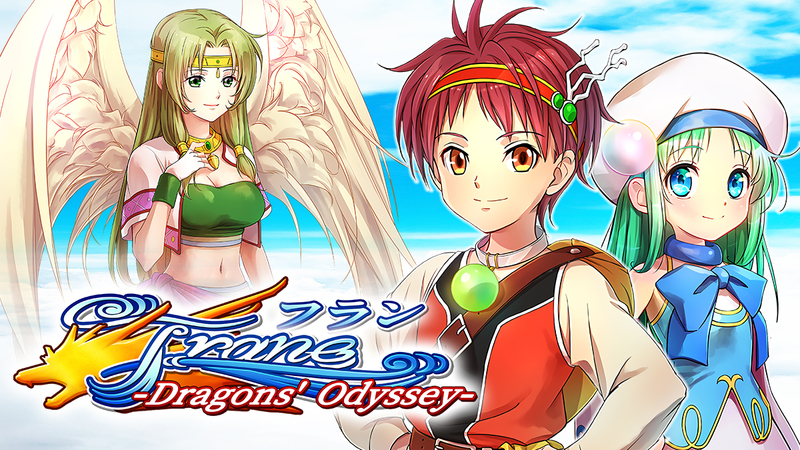 Frane: Dragons’ Odyssey is heading to Switch in May, according to listings on the eShop. All regions are getting the RPG on May 9. A new update is now available for Light Fingers. 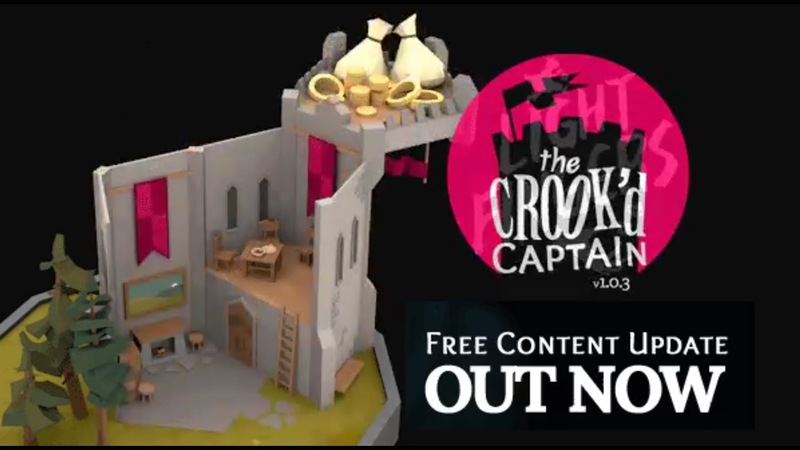 Version 1.0.3, known as “The Crook’d Captain”, features new content and more. 💰 Make illicit deals with the corrupt Guard Captain! 🃏 Deal devious new cards! 💾 Save system for long grudge matches! The Fruit, Labyrinth, and Eden of Grisaia Full Package was announced for Switch this week. It’ll include The Fruit of Grisaia, The Labyrinth of Grisaia, and The Eden of Grisaia, as well as the Prologue, Short Short Scenario, the After Story, The Leisure of Grisaia, The Afterglow of Grisaia, and The Melody of Grisaia. Thanks to a newly-opened website, we have a bit of additional information. The Fruit, Labyrinth, and Eden of Grisaia Full Package is confirmed to support English text. Additionally, it will launch in Japan for 7,200 yen at retail and 6,800 yen via download. 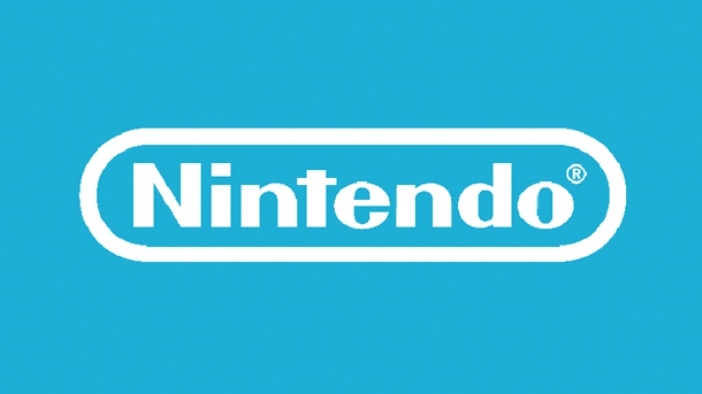 Nintendo is getting involved with China in a big way. Following some unconfirmed reports, the company today announced a partnership with Tencent to pursue the release of its console in the country. 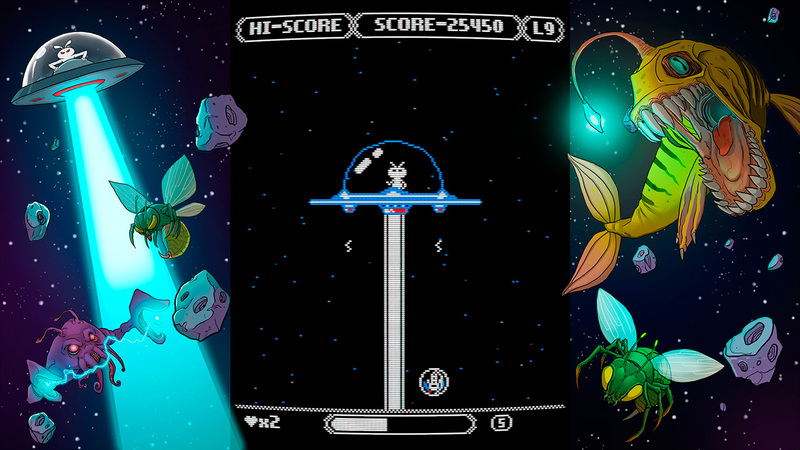 Earlier today, the arcade shooter Zeroptian Invasion joined the Switch eShop. Have a look at some footage in the video below. 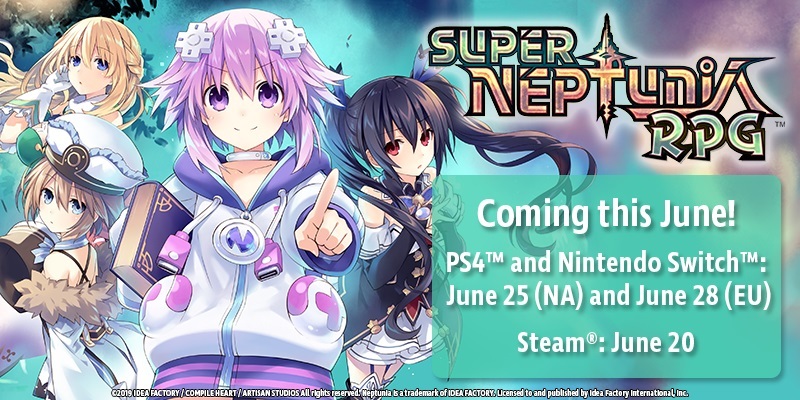 After a few delays, Super Neptunia RPG now has a concrete release date in the west. North American is getting the game on June 25. The European launch will follow on June 28. Super Neptunia RPG will support English, French, Japanese, and Traditional Chinese Subtitles. No changes or censorship were made for the Switch version in the west.